BCF CrossFit: NOTICE! 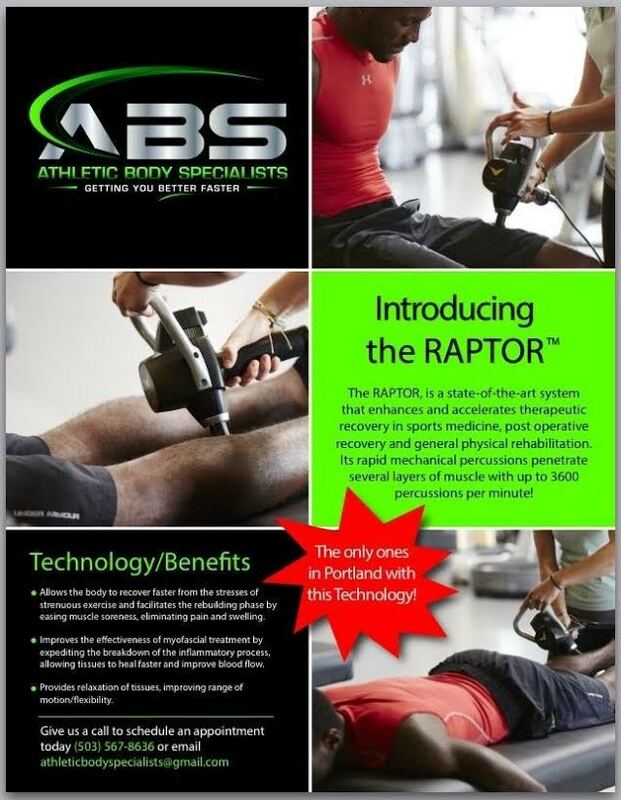 Demo of Raptor on Friday at 6pm! Friday night at 6 PM right before the Open 16.2 WOD Oscar will be at BCF to demo the new Raptor! Try to make it on time and check out this new tool for recovery and rehabilitation.